Choosing a pool table for your home requires research and careful consideration. There are many designs, sizes, constructions, materials, and finishes to choose from. 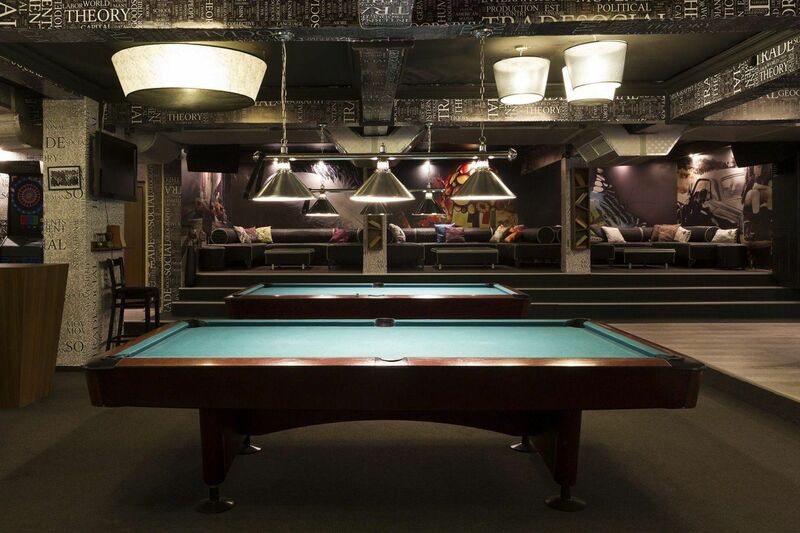 Finding the right table for your family is an important decision as it reflects your family’s individual taste and style.Franklin Billiard Company offers our customers some of the most distinctive, well constructed pool tables manufactured in the industry today. Whether you are looking for a pool table for the kid’s game room, or you are looking for an elegant furniture piece to enhance your home décor, Franklin Billiard Company has what you are looking for! To visit our virtual showrooms, click on the manufacturers name from links below. The first thing to consider when thinking about creating a pool room is the space. You need enough space to allow for players to shoot from all sides of the pool table. Here we help you consider what size room is needed for different sized pool tables.A standard sized pool table refers to a 4 foot by 8 foot table. It requires a much larger room than a 7 foot table as shown in the chart below. Standard 2 piece cues measure 58 inches in length. The pool room size needed then is the length of the pool table plus 2 times the length of the cue and the width of the pool table plus 2 times the length of the cue.